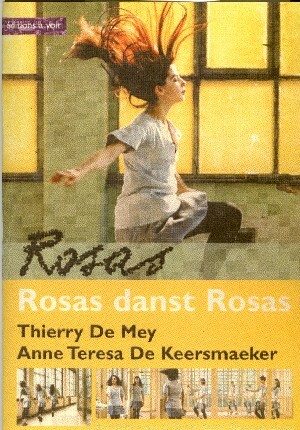 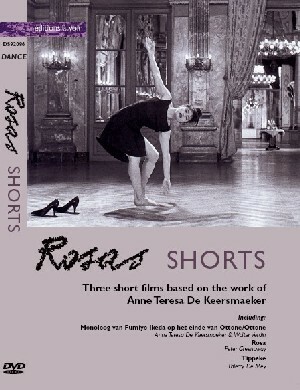 De Mey shows a merciless and mathmatical virtuosity in capturing the choreography of Rosas danst Rosa, for the four dancers, originally performed at the Brussels Kaaitheater Festival in 1983 and the evolution of the choreographers interpretation over the intervening years by different performers. 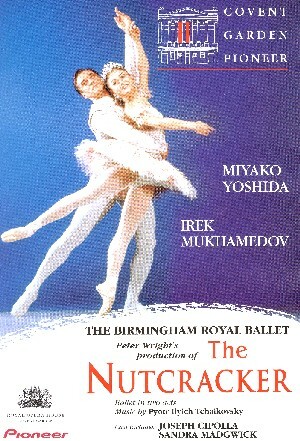 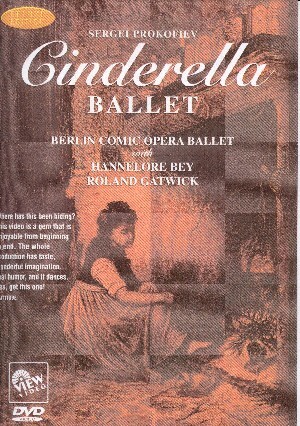 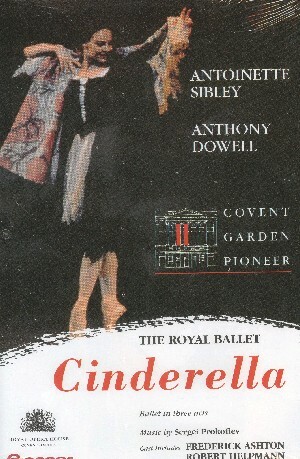 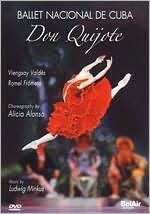 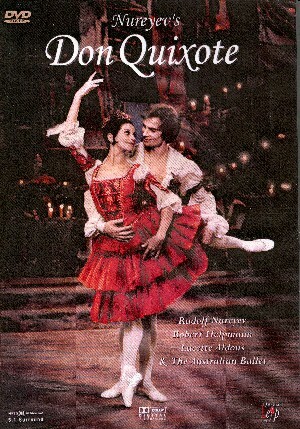 A celebration of the lives and careers of three of Australia's greatest ballerinas. 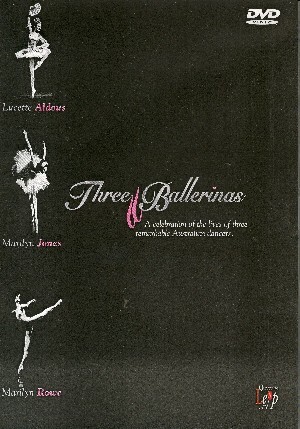 Lucette Aldous, Marilyn Jones, Marilyn Rowe.